Through the support of FNB, the 2016 Durban Downwind will take place next weekend with many top names expected to gather for the World Surfski Series title event in Durban. With organisers utilising a two day window period in order to allow for the event to take place in the best available conditions, paddlers can expect a memorable downwind paddling experience. 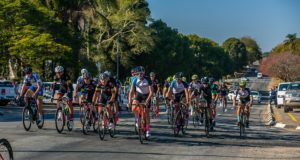 The final course, date of the race and start time will be announced on Thursday, 23 June once clearer weather patterns are established during the week of the race. There is R40000 up for grabs across all age groups and both S1 and S2 categories while the first 100 online entrants will receive a moisture management race shirt and all participants stand a chance of winning some great Thule lucky draw prizes at prize giving. Registration will be at Marine Surf Life Saving Club (SLC) at Addington Beach on Friday, 24 June from 17h00 to 19h00. 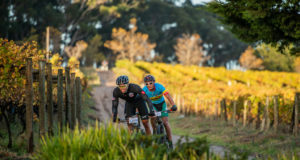 Entries can be submitted via www.roag.co.za and more information can be found at www.durbandownwind.co.za.